New development located in Villamartin, Orihuela Costa, consists of 6 luxury villas with private swimming pool and solarium set on South facing plots between 200 - 245m2. 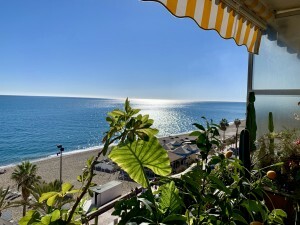 Spacious modern designed villas, large living and dining area, American style kitchen, spacious roof solarium, heated floors in all bathrooms, pre-installation for air conditioning, 3 x 5 private swimming pool. Villamartin is an urbanization and a golf course. It is in the eastern Spain and located in the province of Alicante on the Costa Blanca. 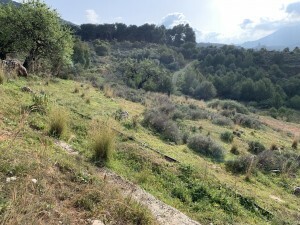 Villamartin comes under the municipality of Orihuela. 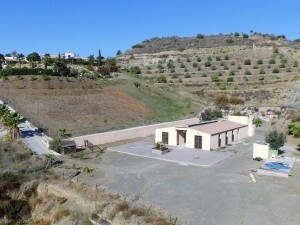 You will be happy to know that Villamartin is well-connected. 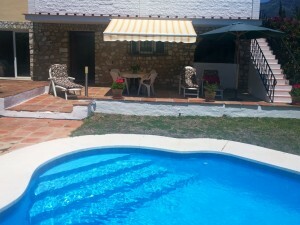 It is just an hour?s drive from the Alicante airport and 20 minutes? drive from the Murcia airport. 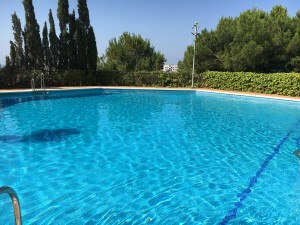 Located close to all amenities, supermarkets, bars, restaurants, schools, golf courses (Villamartin, Las Ramblas and Campoamor) and the beautiful sandy beaches of Orihuela Costa.